Is Verizon Supporting Samsung Pay? They are Still “Evaluating” It. Quick, take a look at this Samsung Pay website, scroll to the section in the middle that lists partners, and tell me who is missing. It’s obvious, isn’t it? Verizon is missing. Since Verizon is missing and the world just realized this fact yesterday, the internet got caught up in a series of “Verizon isn’t supporting Samsung Pay!” stories. Of course, those stories were developed from Twitter conversations with social media support handlers, which aren’t exactly go-to spokepersons for either Verizon or Samsung. And because of that, their word isn’t exactly the one you should go on. We reached out to Verizon yesterday to get an official statement and were told basically what we expected to be told, that they are still evaluating the service. We are in the process of evaluating Samsung Pay and we will keep our customers updated on any news regarding the service. See. No where does that say, “We, Verizon, are not supporting Samsung Pay.” Nope, it says that they are “in the process of evaluating” it. If you have followed this industry over the years, you know that Verizon is often slowest to jump on board with just about anything new. 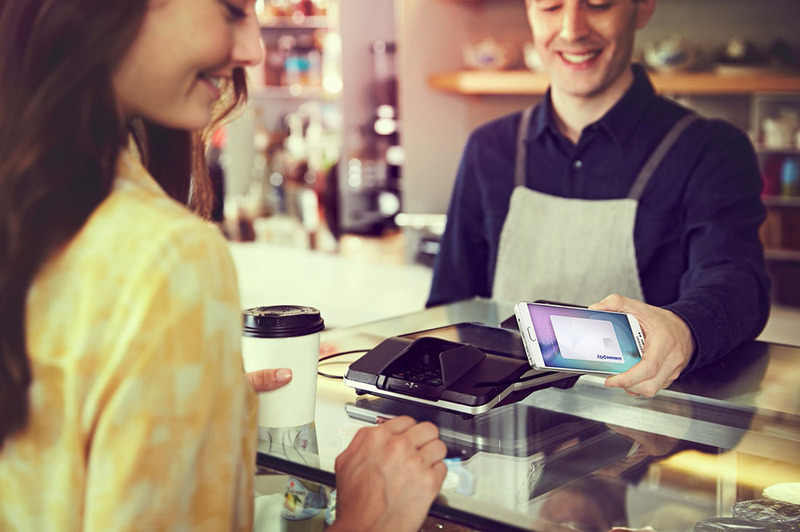 They have become famous for snail-like testing processes of new phones, new services, and maybe more importantly to this topic, mobile payment systems. 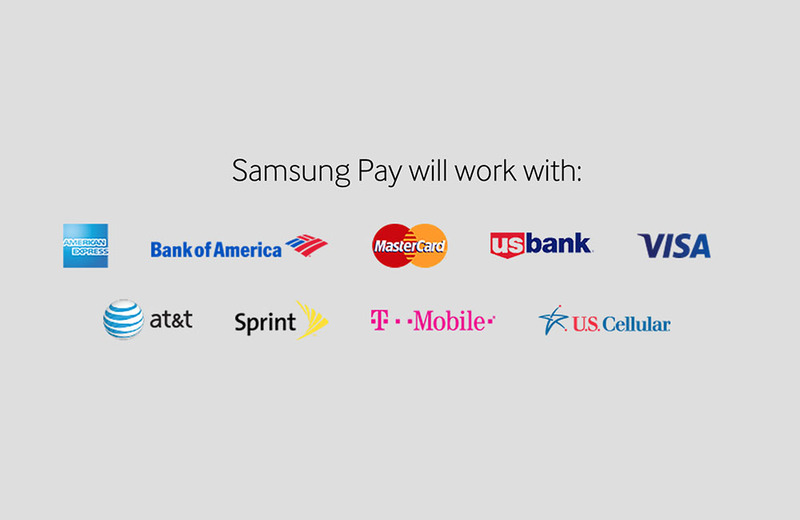 So, look, Verizon is more than likely going to get all up in the Samsung Pay train before this all plays out. If you are looking to compare this to the Google Wallet situation, you probably shouldn’t. They had their Google Wallet battle for years because they had their own product to push. With Samsung Pay, I’m not seeing a reason for them to not be a part of the program. This just seems like a similar situation to the one we saw play out with the Nexus 7 LTE years ago, where Verizon wouldn’t activate them because they hadn’t passed all of their testing procedures. Verizon is probably still just testing the damn thing, as they said in their statement. Also, they have over a month to still test and sign off. Remember, Samsung Pay doesn’t launch in the US until September 28. If we get there and Verizon is still “evaluating,” let’s revisit this topic.